Winner of the Best Original Screenplay Oscar 1956 Winner of the Palme d'Or 1956 Cannes Film Festival (short film) A Boy makes friends with a seemingly sentient balloon, and it begins to follow him. It follows the boy to school, to the bus, and to church. 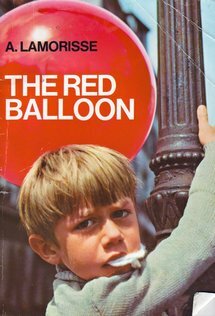 Boy and balloon play together in the streets of Paris and try to elude a gang of boys that wants to destroy the balloon. Winner of the Best Original Screenplay Oscar, and there is almost no dialog spoken in the film.